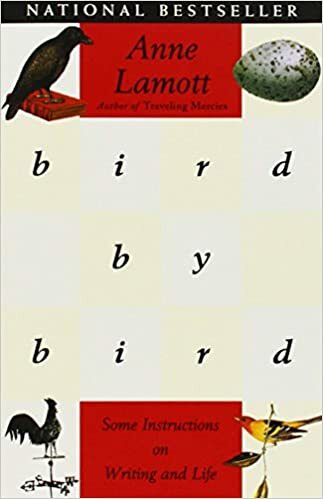 There are so few books about Autism Spectrum Disorders written from a female perspective, especially of those few published in the 80’s and 90’s, when Autism was still considered a mysterious malady and high-functioning ASD and Asperger’s had barely even entered the picture. 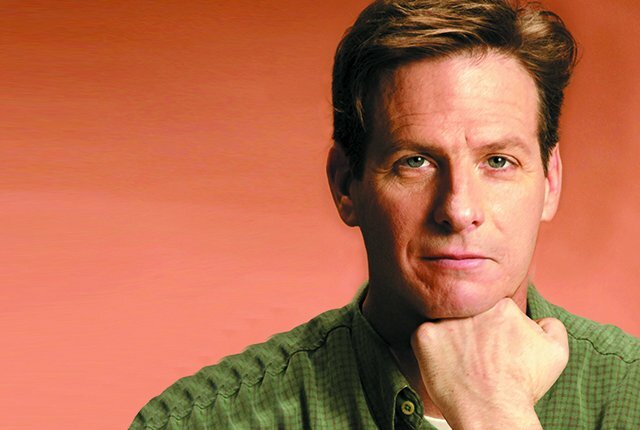 And although it would be unfair and inaccurate to apply autobiographer Donna Williams’ insights about her condition to all diagnosed youngsters (with all due respect, the diagnosis of Autism was barely skimming the surface of Williams’ issues,) “Nobody Nowhere” is an emotional roller-coaster with the heart-grabbing readability of the best fiction. Donna was born to an abusive and negligent middle-class family and early into childhood it was apparent that something was very ‘off’ about the little girl. Donna records her attempts to be like ‘everyone else’ culminating in channeling the character of Carol, a mirthful but shallow persona; her struggles with her cruel mother and older brother and her painful school days. Instead she speculates that a world lacking warmth and a real sense of family taught her to be independent and took her on an important journey. In the meantime, the abused and dejected Donna dabbled in self-destructive behavior including self-mutilation and deliberate self-soiling, and was repeatedly treated like crap by guys who saw her as an easy target. However, she also recounts experiences with kind people, even complete strangers, who attempted to offer support to this wild troubled girl through her times of turmoil. 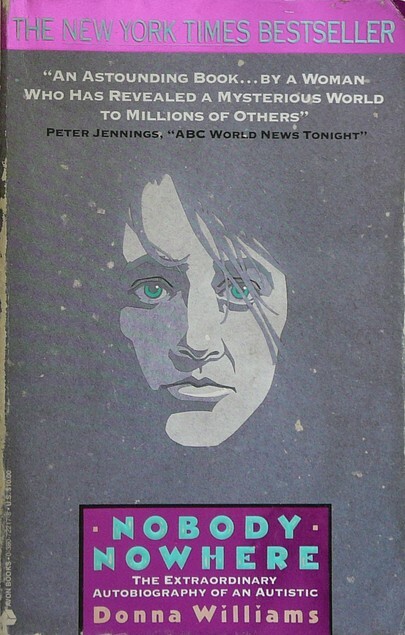 I you can get through the two introductions at the beginning (dry!,) “Nobody Nowhere” is actually a involving read. I helps if the reader has an interest in abnormal psychology and/or Autism, but author Donna Williams had a truly fascinating (if singularly unfortunate) early life. While many of her ‘symptoms’ are most definitely not typical for the majority of Autistic young people, one must remember that Donna is ultimately not representing anyone but herself in this intense life story. I wouldn’t recommend this book as a manual for ‘understanding’ Autism (though I would not necessarily recommend any one book for understanding Autism,) but I would heartily suggest it for building upon what you know about the disorder and also early trauma as well as child psychology in general. On the other hand, she’s apparently married to a good man and feels content with her sense of self. I wish the best for Donna and I will read her other books (“Somebody Somewhere,” this book’s sequel, and “Like Color to the Blind”) when I get a chance.